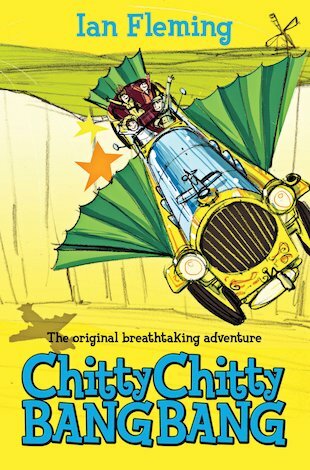 I think everybody should have a magical car like in this story!!!!!! Great adventure spirit have to read. it pretty good well done !!!! !